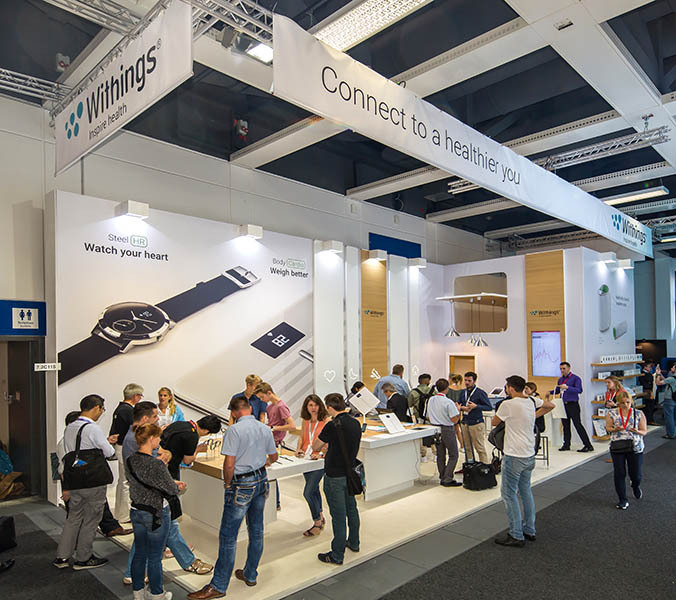 Are you an overseas company attending a UK exhibition? 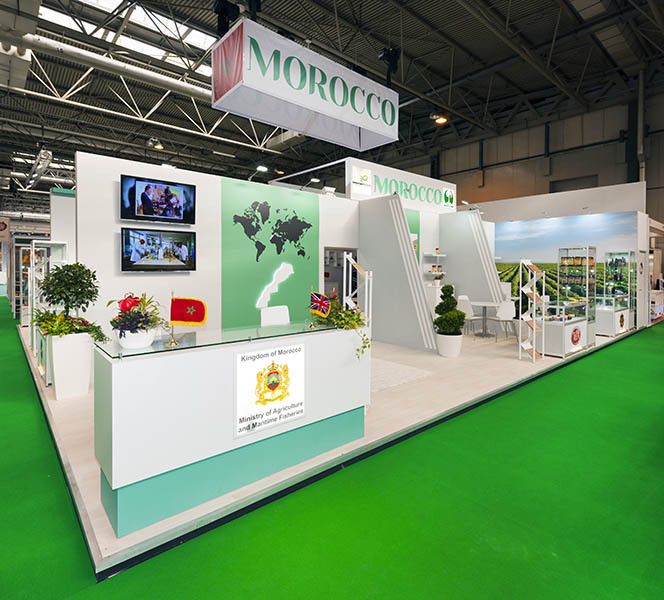 Are you coming to the UK for an exhibition and need a company to design and create your exhibition booth? Do you also need that company to deal with everything else to do with your exhibition booth at the show? Maybe you have a booth design and just need an exhibition booth builder to construct it at a UK exhibition? We currently do just this and more for companies from Turkey, France, Morocco, China, Hungary, Italy, Spain, South Korea, Ireland, Poland and Sweden. Exhibiting in a foreign country can be a difficult time – we aim to make it as easy as possible for you to exhibit in the UK. You also get the peace of mind of dealing with an ESSA member. 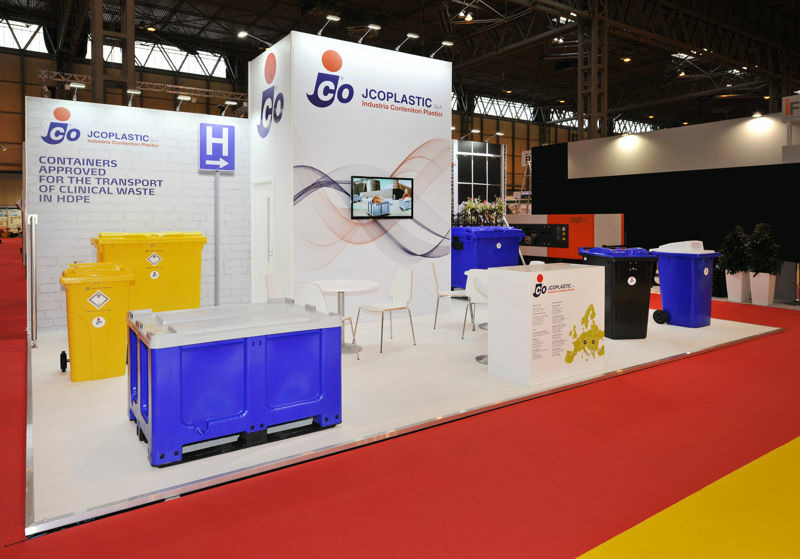 We can help you comply with UK exhibition venue regulations, design, build, order & organise any items you need for your exhibition stand. If you need exhibition booth staff hiring, or even interpreters for your time in the UK, no problem – we can do that too! Do you need product shipping to the UK and then delivering to site? We do that for a number of clients. We also organise shipping items back to our overseas clients after the UK exhibition has finished so that you don’t have to worry about your stock and exhibits once the show has finished. We can even book your hotels for you, and get a discounted rate! 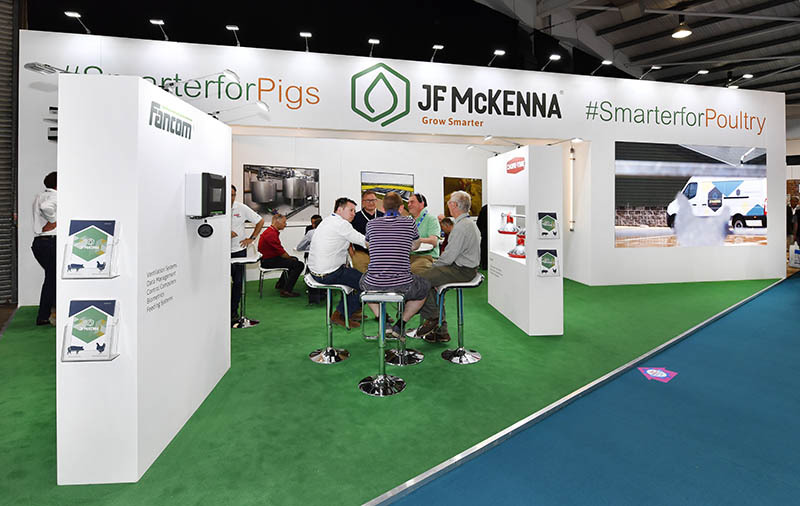 We aim to make your life as easy as possible so that all you have to do is turn up at the exhibition and talk to lots of new clients. If there is something you need doing, we will do our very best to get it done. Our Managing Director, Mark Powell, personally deals with all of our overseas visitors to UK exhibitions. 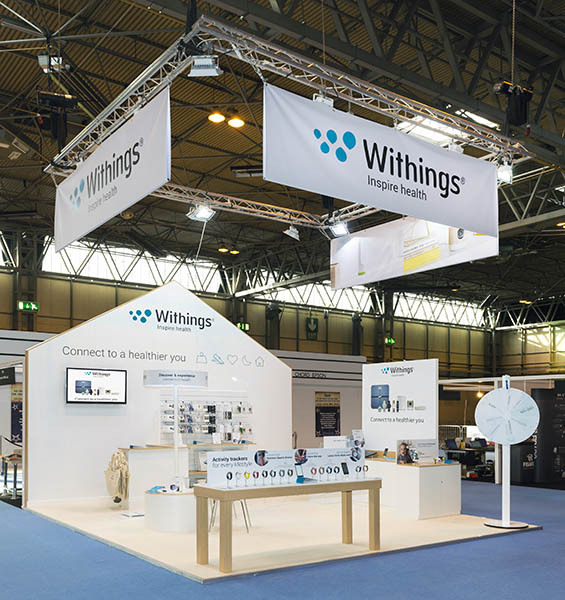 With over 30 years of experience designing and organising UK exhibitions for all types and sizes of exhibition booths for clients and companies from all over the world, he can help your next UK exhibition run as smoothly as a show in your home town. Call Mark today on +44 (0) 24 7623 1841 or email mark@mpdcreative.co.uk to see how we can help you. To find out more about how we can help you at your next UK exhibition you can call us on +44 (0) 2476 231 841 or email us on info@mpdcreative.co.uk.